RuPaul’s Drag Race finalist and 2018 Celebrity Big Brother champion Courtney Act today premieres the music video for her brand new single Fight For Love, out now on iTunes and Spotify. Courtney is bidding for this instantly memorable dance-pop smash to be Australia’s entry at the Eurovision Song Contest 2019. She will compete on Australia’s national selection TV show ‘Eurovision – Australia Decides’ on SBS on Saturday 9 February 2019. Yeah, we know, Australia isn’t in Europe. In fact, it’s about as far away as it could be while remaining on the same planet, but this piece of classic geographical revisionism just adds to the bonkersness of Eurovision. Directed by Femme.TV, the high-impact, sultry music video from Courtney gives a taste into what can be expected from her live performance on ‘Australia Decides,’ featuring striking fast-paced choreography and a range of ultra-modern, high fashion looks. 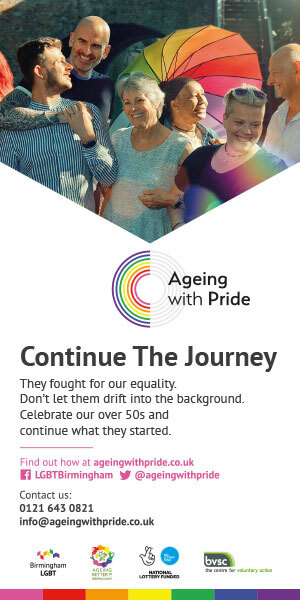 One of the first artists to showcase the art of drag during season one of Australian Idol, Courtney showed the judges much more than her music ability. In 2014 she returned to television as one of the top three in season six of the Emmy Award-winning RuPaul’s Drag Raceand in 2018, she entered the UK Celebrity Big Brother house and won the competition. Courtney is currently the host of the first bisexual dating show The Bi Life airing on the E! channel worldwide. She also recently presented her own Christmas TV special, Courtney Act’s Christmas Extravaganza, airing on Channel 4 on Christmas Eve 2018. 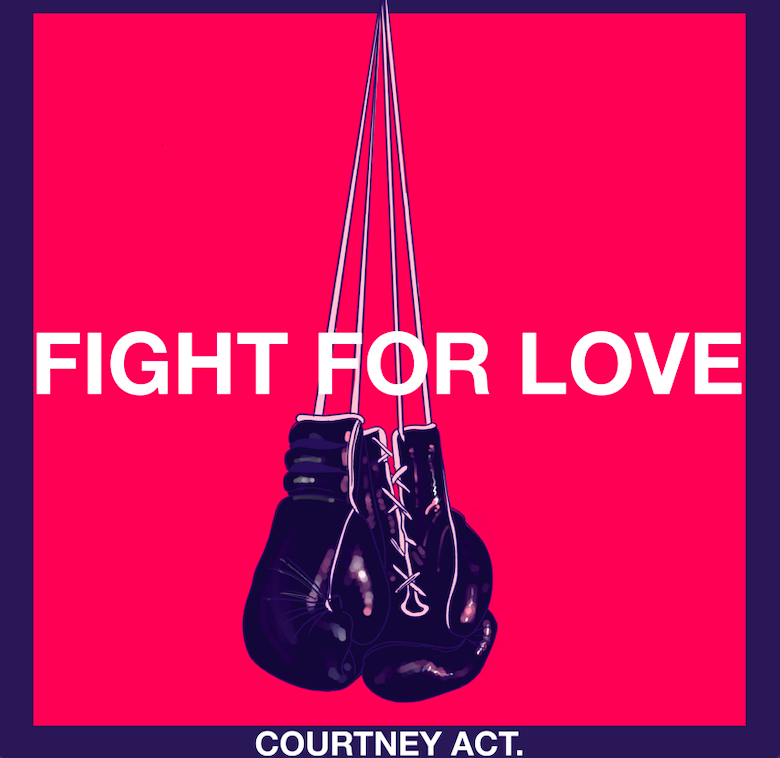 As previously reported by OutNews Global right here, Courtney’s new single Fight For Love is available to purchase now on iTunes and stream on Spotify. Courtney will compete with Fight For Love on SBS’ ‘Eurovision – Australia Decides’ on Saturday 9 February 2019.